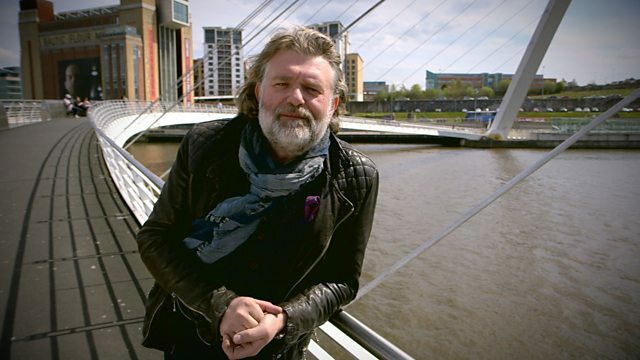 The Newcastle Chronicle has an excellent new article on the Brutalist buildings that Owen Luder designed for Newcastle Upon Tyne. Naturally, it includes some information and great pictures of the famous Get Carter car park. It’s an interesting read and contains some great footage. 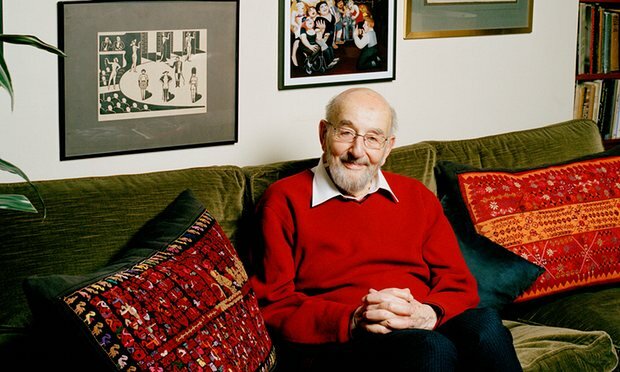 The Guardian has reported the death of Get Carter cinematographer Wolfgang Suschitzky at the age of 104. He was a photographer, cameraman and cinematographer who was involved in television and film production over many decades. His contribution to Get Carter, arguably his career highlight, will remain unforgettable. 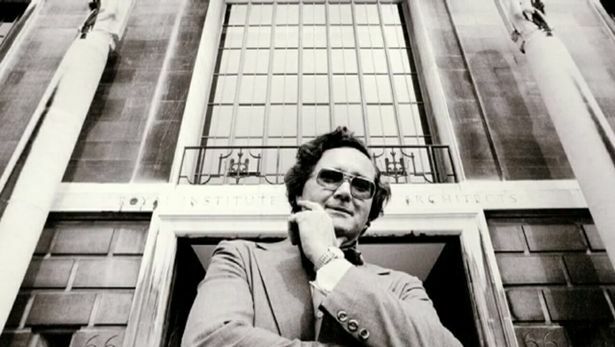 You can read his full obituary on The Guardian website. 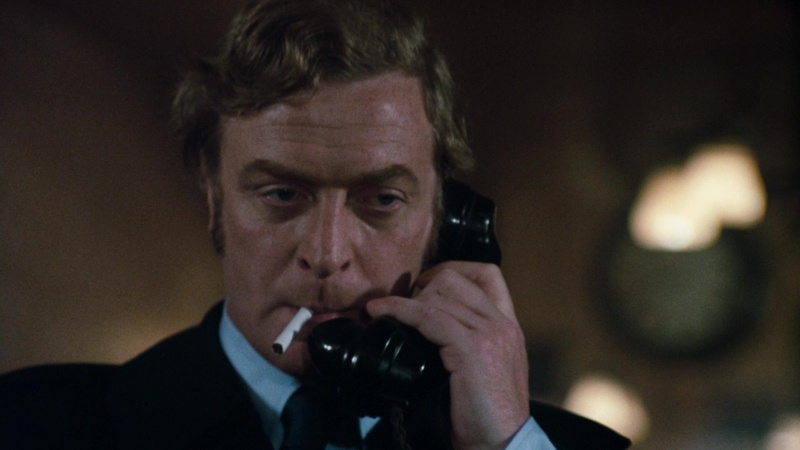 After many hours spent toiling over a keyboard, I am extremely proud to announce the launch of what I hope will become the ultimate online reference for one of the greatest British films ever made – Get Carter. There have been numerous attempts over the past 10 or so years at other websites to celebrate the film, but sadly they have either fell by the wayside or no longer exist. 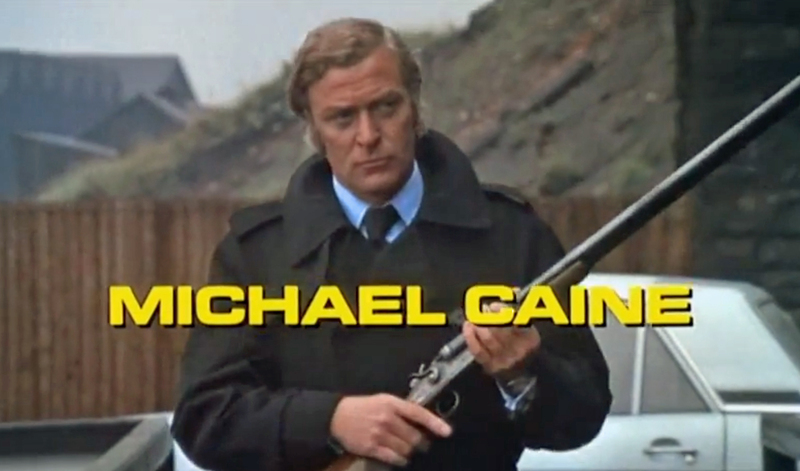 It’s about time that that was rectified, so here we have getcarter.xyz. My passion with the film started around 10 years ago when I was recommended to watch it. It was one of those films that immediately struck a chord with me – both from the story and the wonderful photography it presented. I was hooked. The website will be a living document – adding new sections as and when and updating with links, articles and other interesting pieces and bits-and-bobs as I go. I hope you enjoy. If you have any particular memories of the film, or wish to ask a question, please use the contact form or sign the guestbook. Alternatively, you can find me on Twitter.